We feel Christian Education is important for the spiritual development of each one of us. 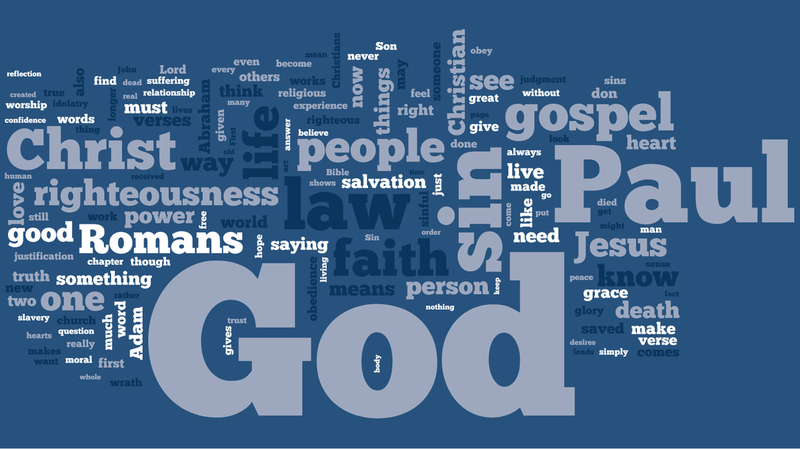 Sunday School classes and small groups set the stage for better and deeper understanding of God's Word for us. It is a comprehensive way of learning from one another and to receive and grow into living by God's Word. It also provides for and fosters close relationships in fellowship, friendship and trust. We invite you to read more about what is offered at Cross Roads Church and to try a group or class. If it doesn't fit you, no worries! Try another! The Thursday Evening Small Group is currently working through pastor & author Dr. Tim Keller's "Romans 1-7 for You." He opens up the first half of the book of Romans, helping you to get to grips with its meaning and showing how it transforms our hearts and lives today. Whoever you are, and however you use it, this is... Romans 1-7 For You. Date/Time: Thursdays, 7:00 pm in the Cross Roads Church Parlor. 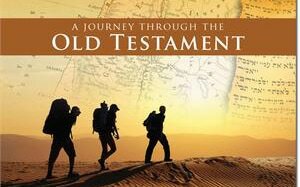 Join Rob Spitznagel's ongoing journey through the Old Testament. This fascinating excursion is now in the book of I Kings. Stop in any Sunday morning. ​ Room: Adult Education Rm. Date/Tme: Sundays, 10:10am - 11:00am. 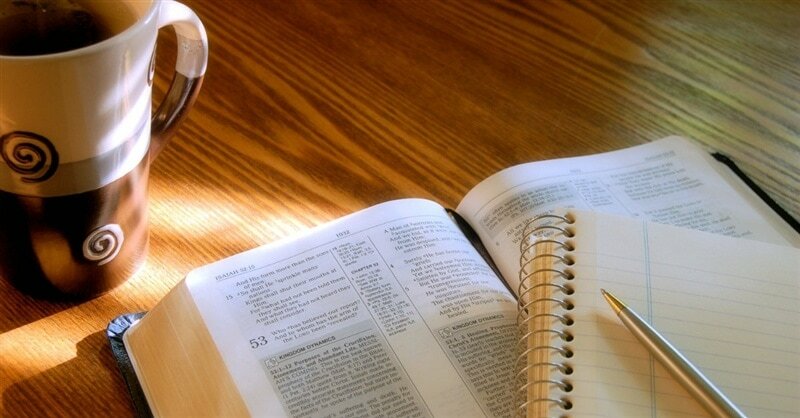 Monday Evening Small Group - Meets Mondays at 7:00 pm off campus (contact us for details!) Traditional-style small group format with various studies for faith living. Currently studying Ran Vander Laan's DVD study, "The Mission of Jesus." Lydia Group - a study, fellowship and mission group just for women. They meet the 1st Thursday of each month at 1:00 pm in the church parlor. Koininia - a study, fellowship and mission group also just for women. They meet the 2nd Monday of each month at 9:30 am in the church parlor. Men's Breakfast Group. Just like the name sounds ... a breakfast group just for men! They meet year-round on the 2nd Saturday of each month, 8:00 am at the Windcrest Golf Course Country Club for breakfast, fellowship & devotional. The Wednesday Small Group is working through 2017 with a new study. Titled “The Story – One Continuing Story of God and His People” is an abridged, chronological Bible that reads like a novel. There are no verse references, and Scripture segments are seamlessly woven together with transition text into a single grand narrative. 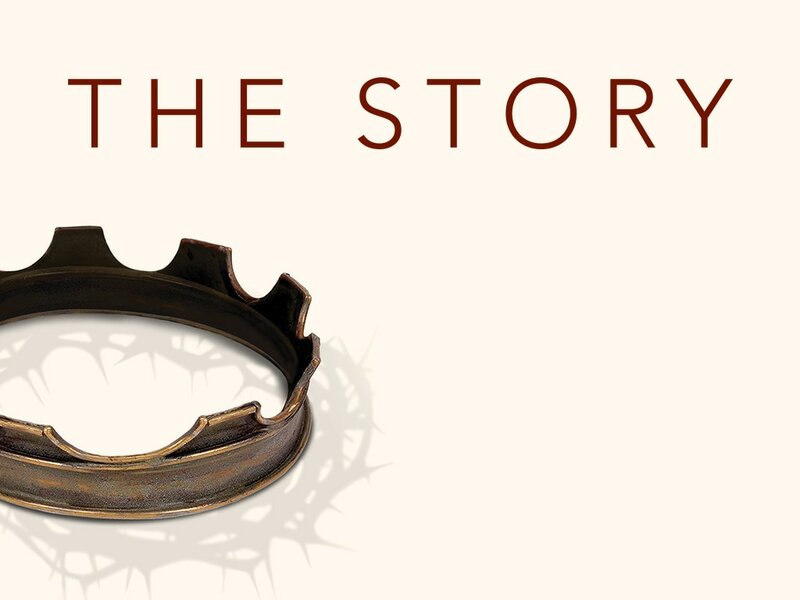 The Story helps people understand God’s Word more fully and engage with it more easily. Simple, accessible, and easy to use, the broad scope of God’s message reveals the story of God’s love and God’s plan for our lives. Jump in any time! The Read & Dialogue Book Group. Gatherings are usually the 2nd Thursday of each month at 7:00 pm in the parlor. No invitation is ever needed, but if you’d like more information, contact us. Prayer Quilt Ministry - our newest small group! They meet the 1st Friday and 3rd Monday of each month at 9:00 am in our education building for an all day workshop! The Prayer Quilt Ministry began in 2017 to help fulfill a part of our new vision statement. From the time the fabric is purchased until the last knot is tied, each quilt has been prayed over by many hearts and hands before it is given to a friend in need. All skill levels are needed! Stop in and check the Prayer Quilt Ministry out!